The great news is that you don’t have to be a social media expert to make the most of everything these platforms have to offer. 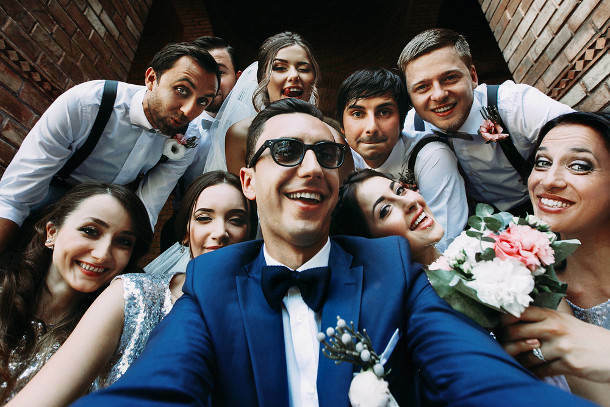 Whether it’s sending your invites on Facebook, Instagramming your photos or Tweeting your thank you cards, there’s much social media can do to simplify the process of planning your wedding and keep you connected with your friends and family. Well most of them! Now if you don’t know the difference between a retweet and a share or a hashtag and a trend, help is on the way. 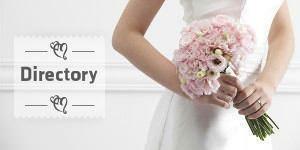 The Daffodil Hotel and Spa have created this simple guide to social media success at your wedding.